Scheduled for a Root Canal and Wondering What Exactly This Means? Yes, the news that you’re in need of a root canal may ruin your day, but having helpful resources can really go a long way! Being informed will help you make the right treatment choice. 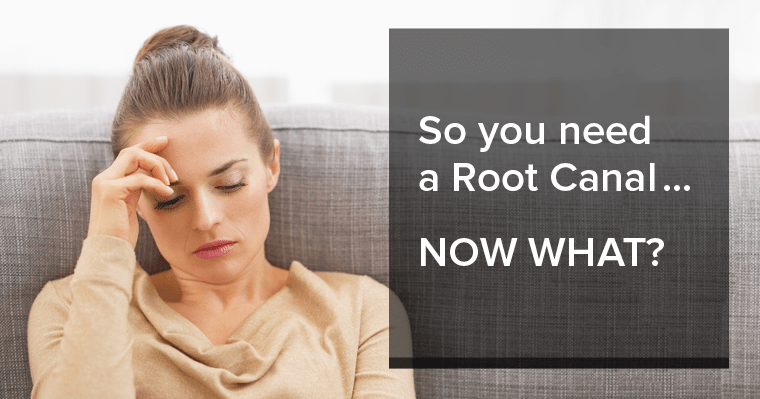 Having answers to your root canal questions can also allay your concerns and calm your fears. Do you still have more questions? We would be happy to answer them for you. 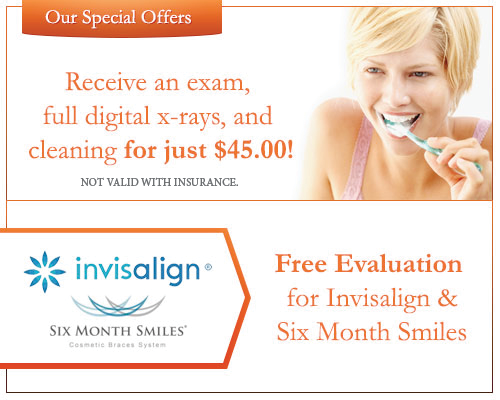 Just call us at (305) 279-9005 or contact us online and we will be happy to help you.